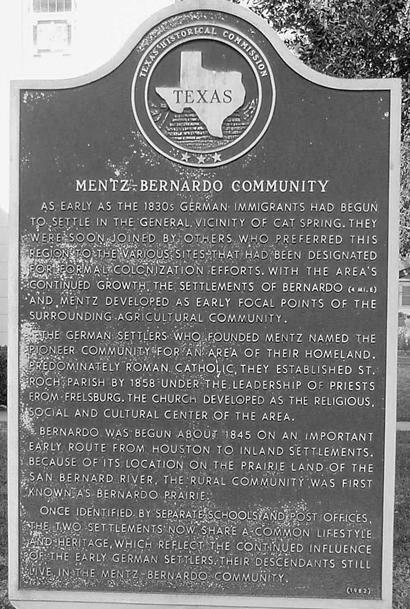 Bernardo's history is similar to that of nearby Mentz. 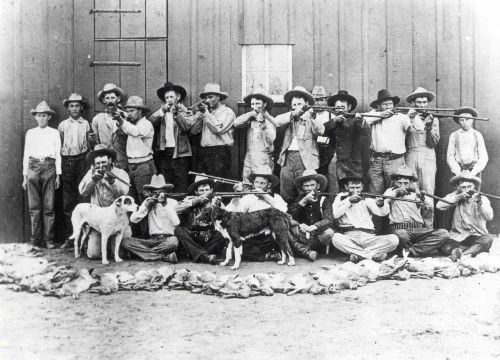 It was started by German immigrants in the 1840s and the population was supplemented by more immigrants once the Civil War was over. 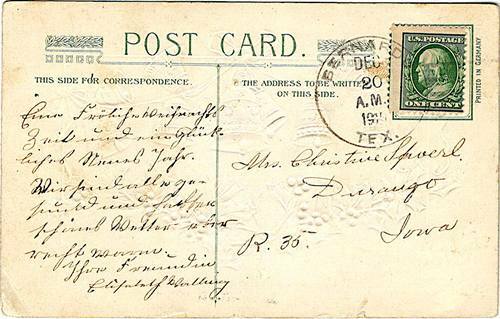 All German settlers in this region preferred the rich soil and Indian-free environment. While more land was available further west in Gillespie and Mason counties, the soil was thinner there and the Indians more numerous. 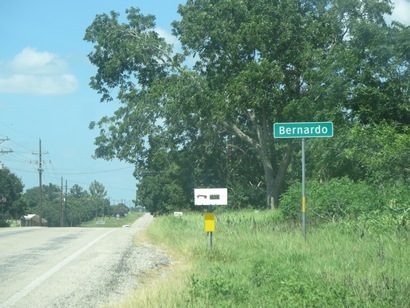 Once known as Bernardo Prairie and earlier called Braden; after early settling families - Bernardo was on the main road from Houston, but too close to Columbus to prosper on its own. 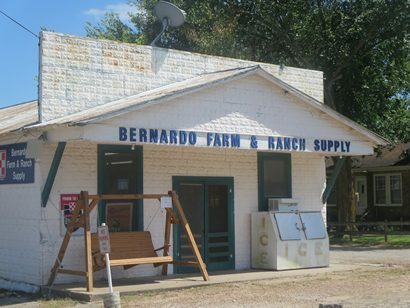 During the Civil War, Bernardo was a drop-off point for cotton that was to be sent down the "cotton road" to Bagdad, Mexico. But this second chance to prosper was usurped by nearby Alleyton - who became known as being the point of origin for the Civil War cotton trade. 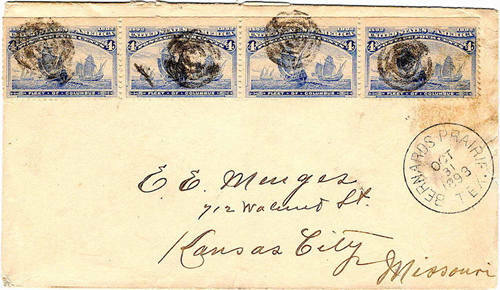 Bernardo did have a post office in operation, but it came late (1898) and was discontinued early (sometime in 1917). 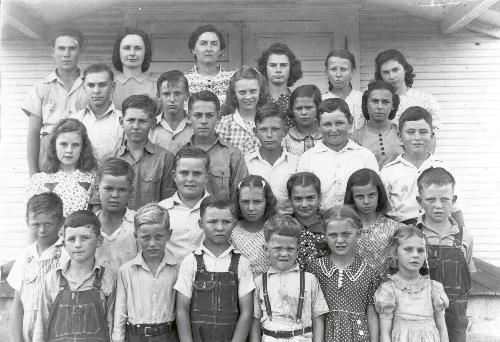 The community had a school taught by the Sisters of Divine Providence which merged with the Mentz Catholic school (also administered by the Sisters) in 1911. Bernardo maintains a volunteer fire department and remains a Colorado County voting precinct. 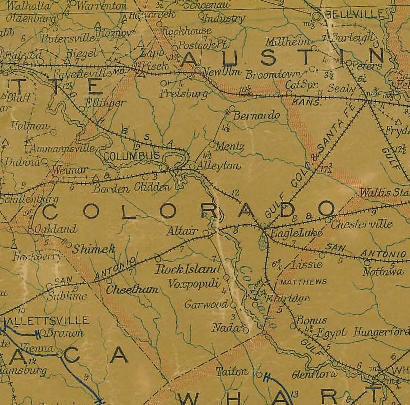 Some descendants of original settlers remain, but Houston retirees have bought much of the land that had once been family farms.